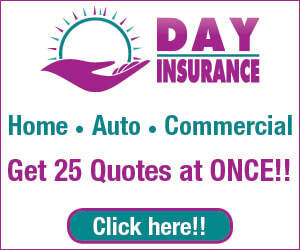 ​Hole-in-one insurance is also known as prize indemnity insurance. Hole-in-one insurance allows event organizers to offer big ticket prizes to contestants. Would you rather win a BBQ or a brand new car? This insurance will pay for the prize in the event that someone wins it. The likelihood of getting a hole-in-one is 1 in 12,500, or 0.008%. Why would you, as an organizer, want to buy a brand new vehicle if there was only a 0.008% of someone taking it home? This insurance covers more than just hole-in-ones. Premiums for this type of coverage are usually between 3% and 15% of the value of the prize you're offering. If you're offering a $30,000 car as a prize, your premium could be between $900 and $4,500. If no one wins the prize, the company retains your premium for the risk of someone winning. Contact us to learn more about the right prize insurance for you.